A few months ago, Nogizaka46’s sister group, Keyakizaka46, revealed its founding members. 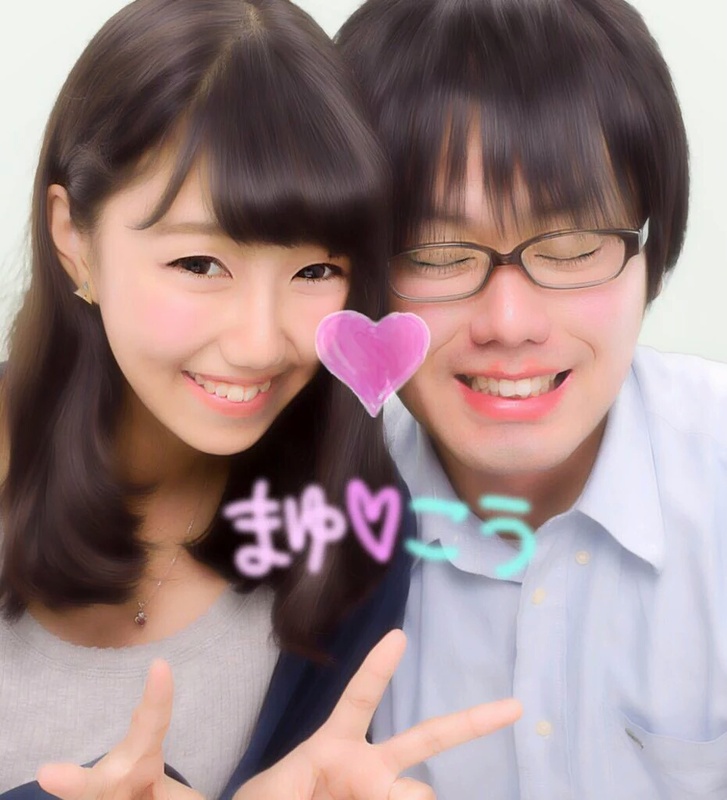 Among them was a 17 year old from Tokyo, Harada Mayu. There are now rumors going around that the underage girl is involved in a relationship with an older man. This man is none other than a former teacher of hers. 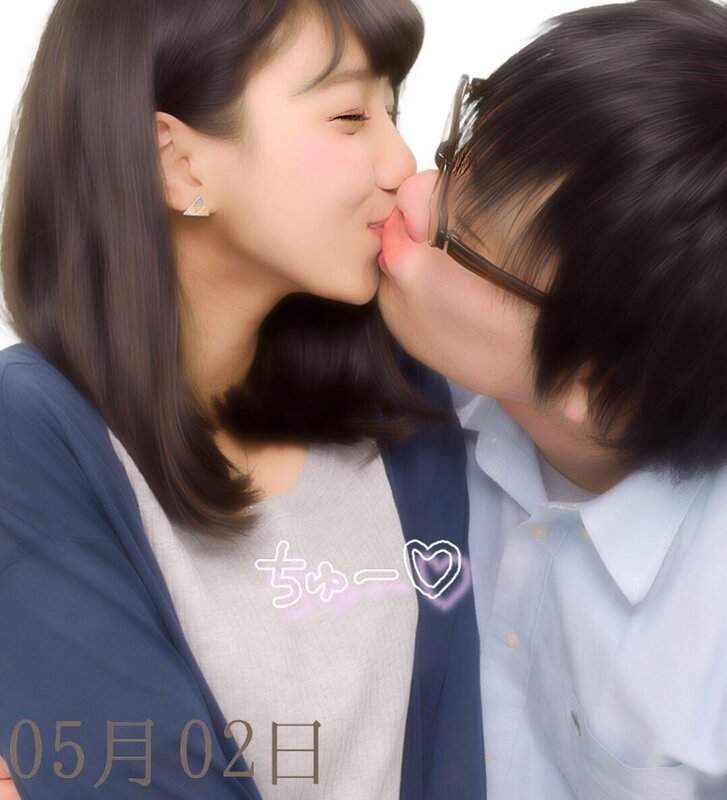 Pictures of Mayu have leaked online kissing and hugging her former teacher. 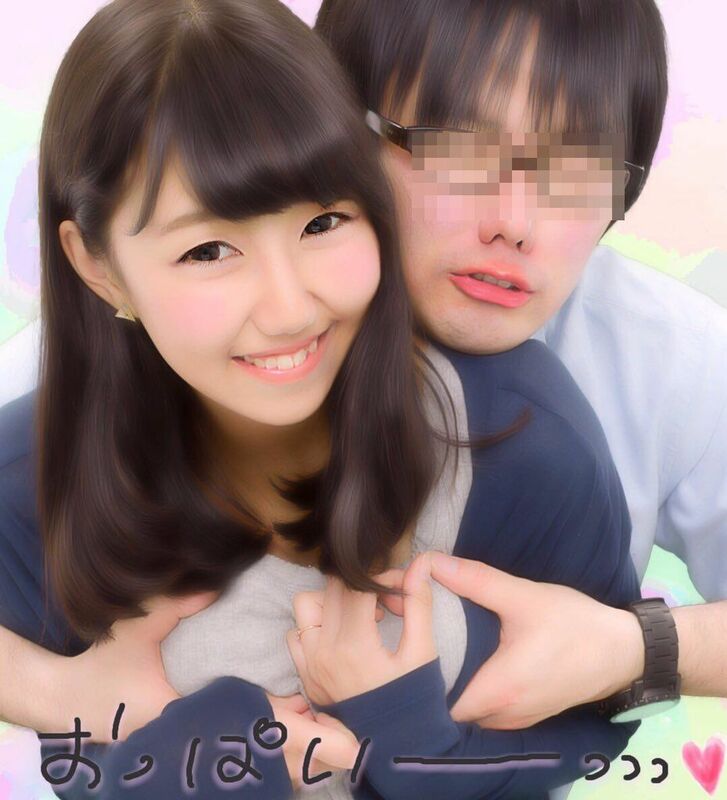 Said pictures were supposedly leaked by a former middle school classmate of Mayu’s. Mayu and her former classmate were both in the same homeroom class. 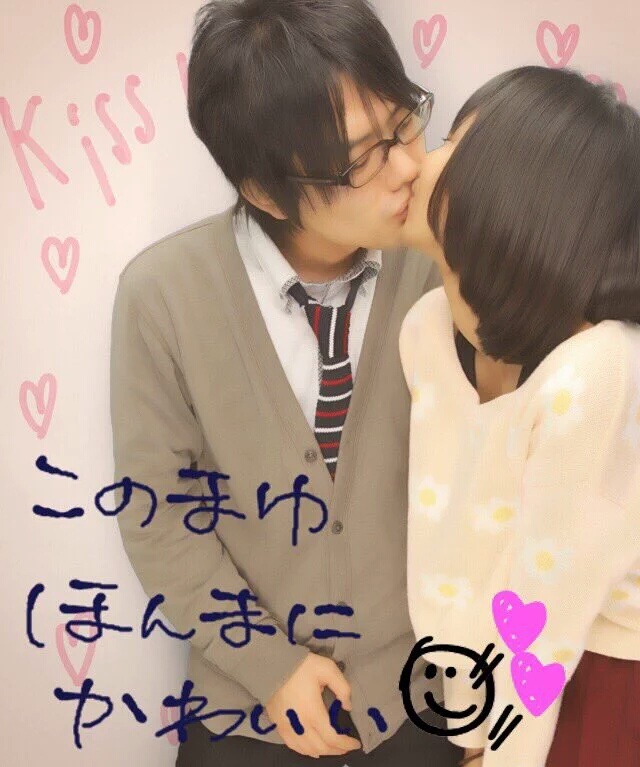 The teacher of that class is Mayu’s supposed boyfriend. This relationship is illegal since Mayu is underage. It also violates the dating ban that is in place for the 48 groups. Check out the leaked photos after the jump!